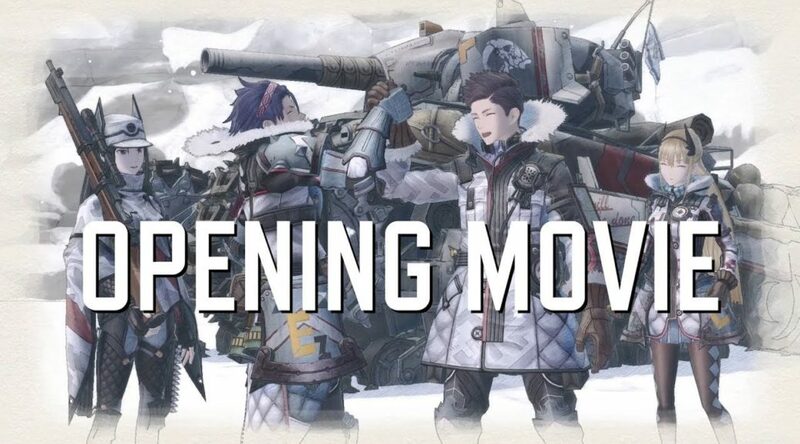 SEGA have uploaded the opening movie for Valkyria Chronicles 4 onto their official Youtube channel today. Valkyria Chronicles 4 launches September 25, 2018 for Nintendo Switch in North America. The opening movie lasts for roughly 2 minutes and can be watched below. Hundreds of miles away from Gallia lies a battlefield with tales of sacrifice hidden beyond the snow, waiting to be uncovered. The commander of Squad E will test his will against the bonds of his allies, the weight of their trust, and the sacrifices they all must make. This is a tale of a bittersweet adolescence: the failures and triumphs of young hearts struggling to find themselves amidst the chaos of the battlefield. Prepare for the Second Europan War in Valkyria Chronicles 4! Check out the game’s opening sequence featuring the members of Squad E as they face off against the Imperial Army.